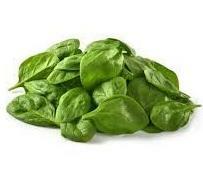 Spinach ranks just after Mesculin Mix as the most popular green. It is famously known for its nutrient richness. Its versatility allows it to be tasty both cooked or raw and harmonises with many other foods. We select young tender leaves, grown in the soil to provide spinach with a high level of flavour and longevity. 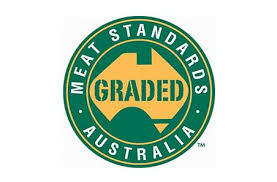 Grown, packed and processed in South Australia. Triple washed.